A combo picture showing former Bihar chief minister and HAM(S) chief Jitan Ram Manhjis car (R) which collides with a doctors car (L) in a minor accident outside the BJP president Amit Shahs residence in New Delhi. 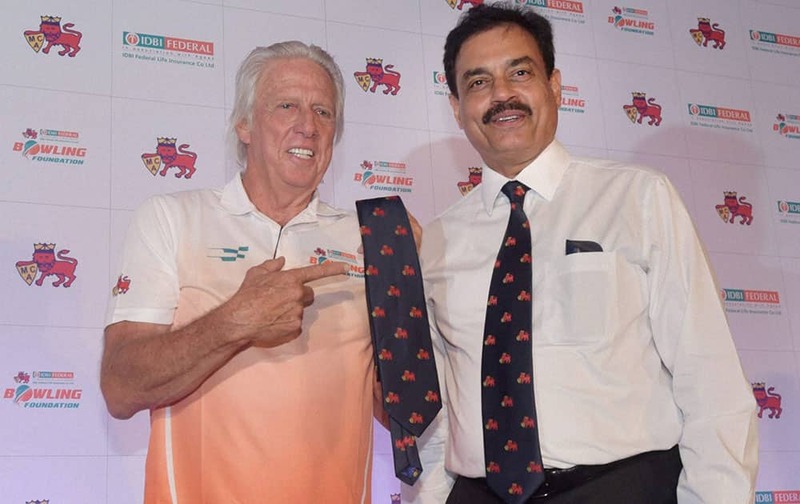 Australian pace bowler and coach, MCA-IDBI federal life insurance bowling foundation Jeff Thomson along with former India skipper Dilip Vengsarkar during the launch of the bowling foundation, in Mumbai. 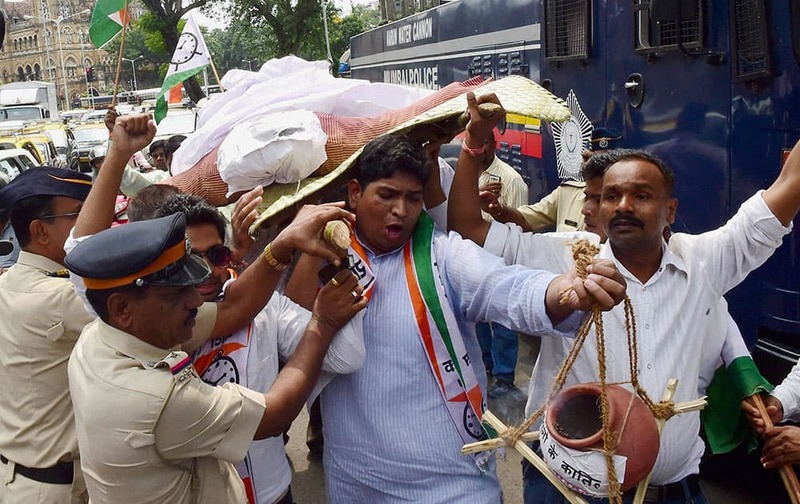 NCP workers carry out a mock funeral during a protest demanding relief package for drought-hit Marathwada farmers, in Mumbai. 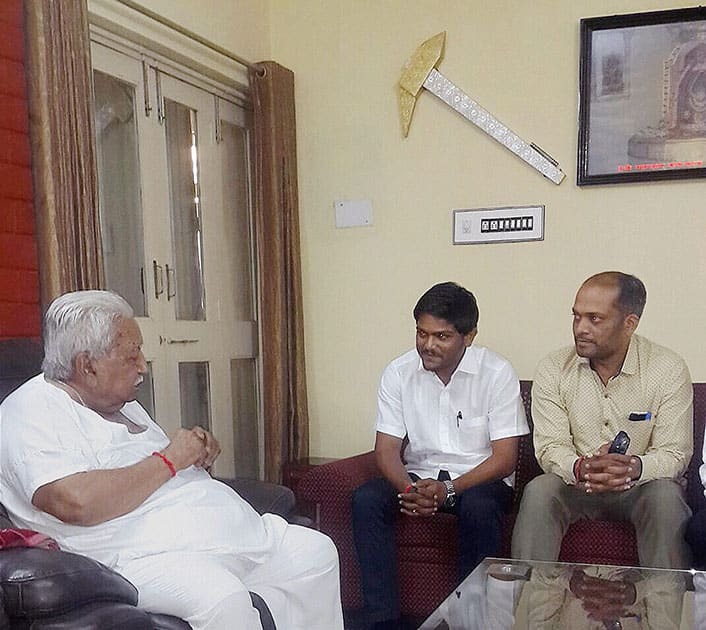 Patidaar Anamat Anandolan Samiti (PAAS) convener Hardik Patel meets former CM of Gujarat Keshubhai Patel in Gandhinagar. 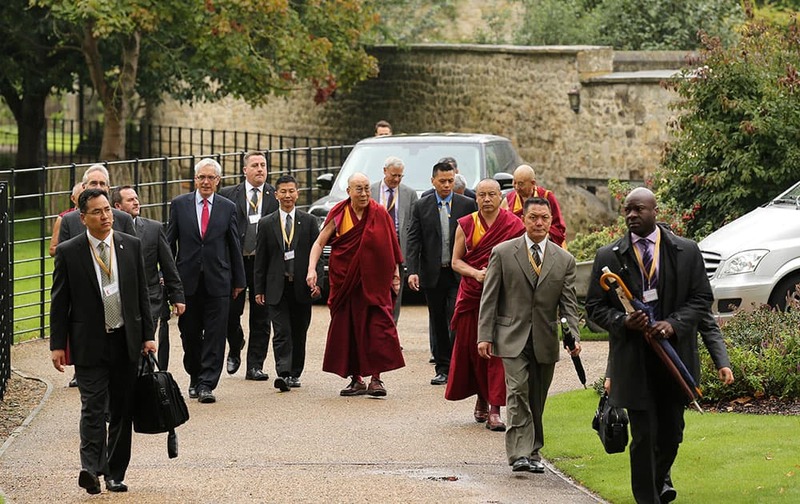 Tibetan spiritual leader the Dalai Lama walks during a visit to Magdalen College, Oxford University, at the start of a 10-day visit to the Britain, in Oxford, England. 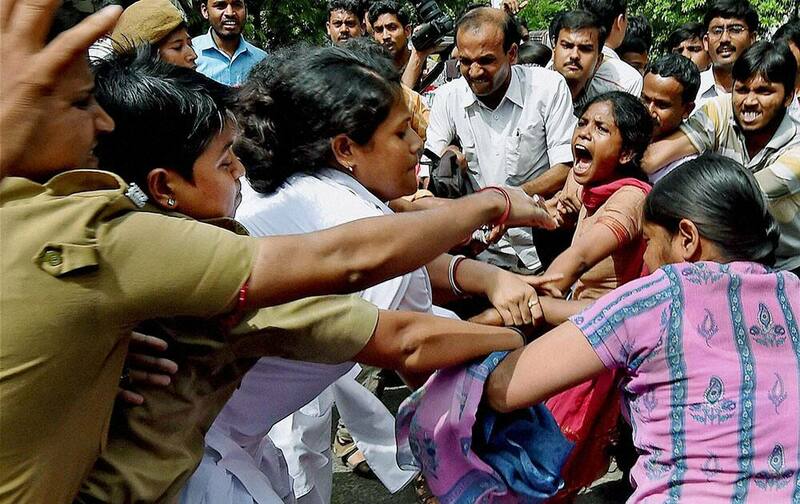 Police detain DSO activists during their agitation in front of Governor house in Kolkata to protest against State Governments education policy. 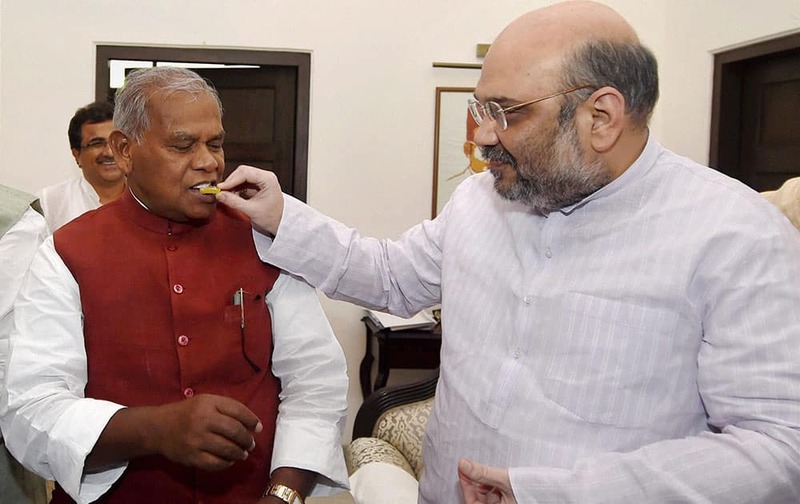 BJP President Amit Shah offers sweets to HAM(S) chief Jitan Ram Manjhi during a meeting regarding Bihar elections, in new Delhi. 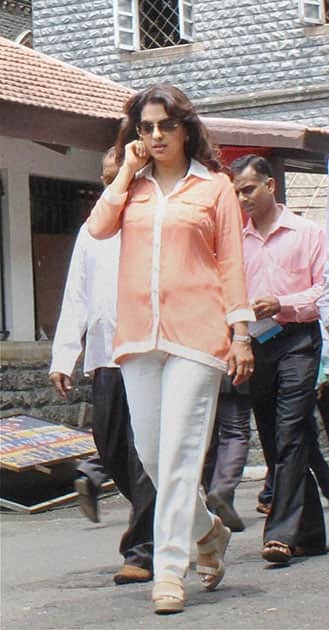 Juhi Chawla at High Court for hearing of her PIL regarding Health Hazards due to Mobile Tower Radiation in Mumbai. 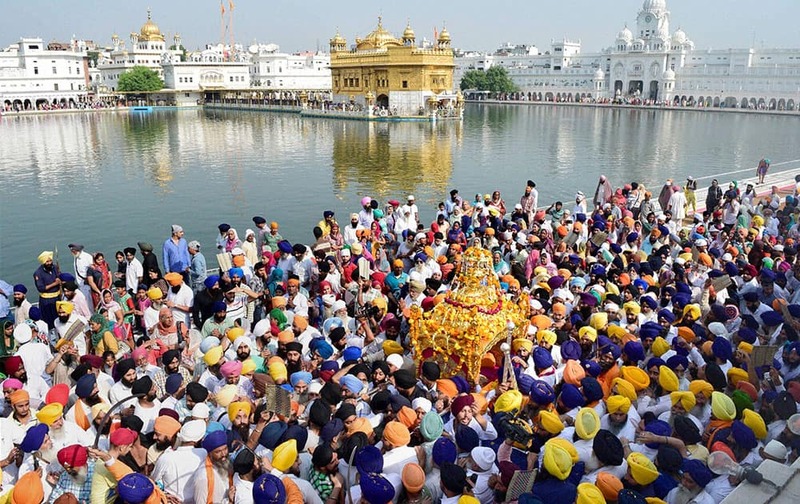 Sikh devotees taking part in a religious procession at Golden Temple in Amritsar on the Occasion of 411th anniversary of Installation of Sri Guru Granth Sahib. 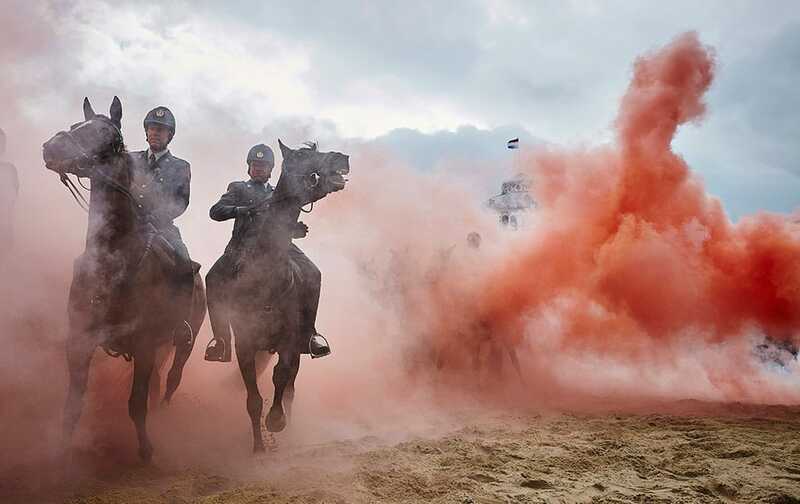 Smoke from grenades shrouds horses and riders during a practice session for members of the Dutch cavalry in Scheveningen, Netherlands. 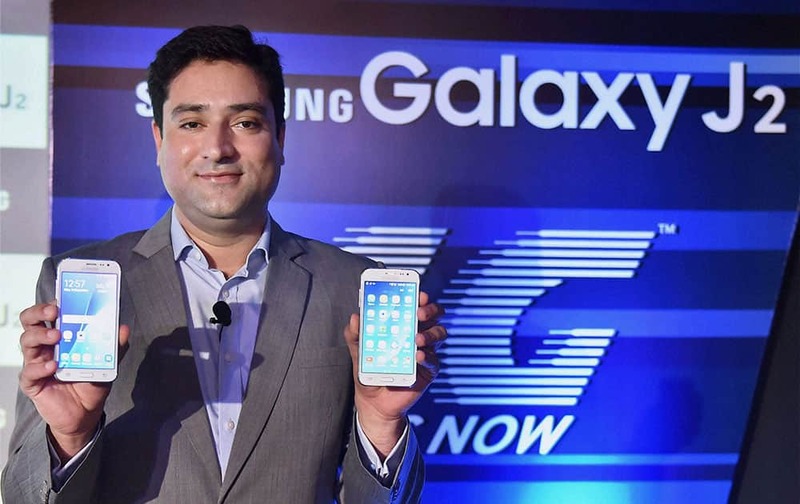 Vishal Kaul, General Manager, Mobile Business Samsung India at the launch of Samsung Galaxy J2. 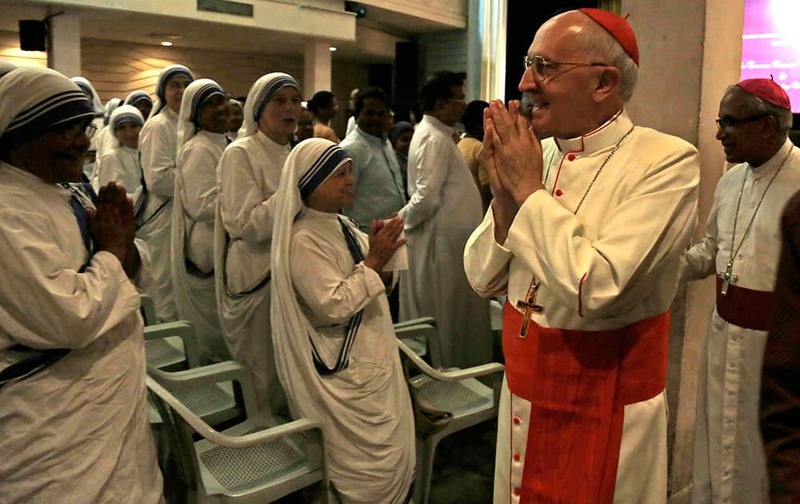 Cardinal Fernando Filoni, head of the Vatican's Congregation for the Evangelization of Peoples, greets nuns of the Missionaries of Charity, the order founded by Mother Teresa, in Kolkata. 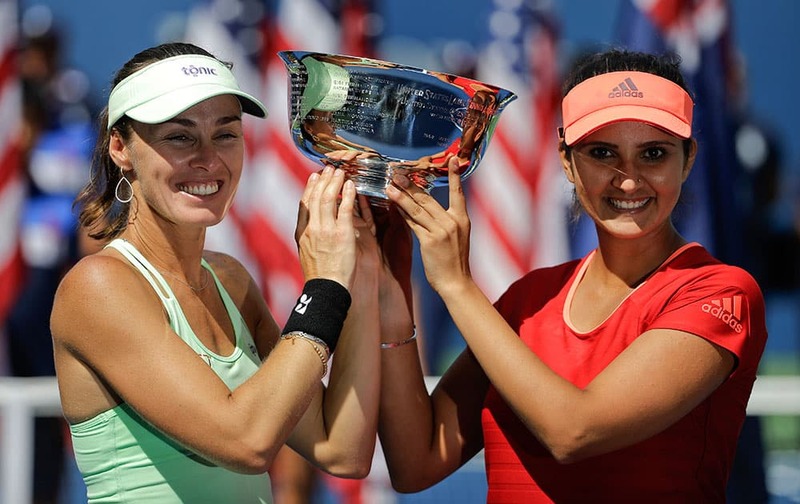 Miss America 2015 Kira Kazantsev crowns Miss Georgia Betty Cantrell as Miss America 2016 in Atlantic City, N.J.
Martina Hingis, of Switzerland, left, and Sania Mirza, of India, hold up the championship trophy after defeating Casey Dellacqua, of Australia, and Yaroslava Shvedova, of Kazakhstan, in the women's doubles championship match of the U.S. Open tennis tournament. 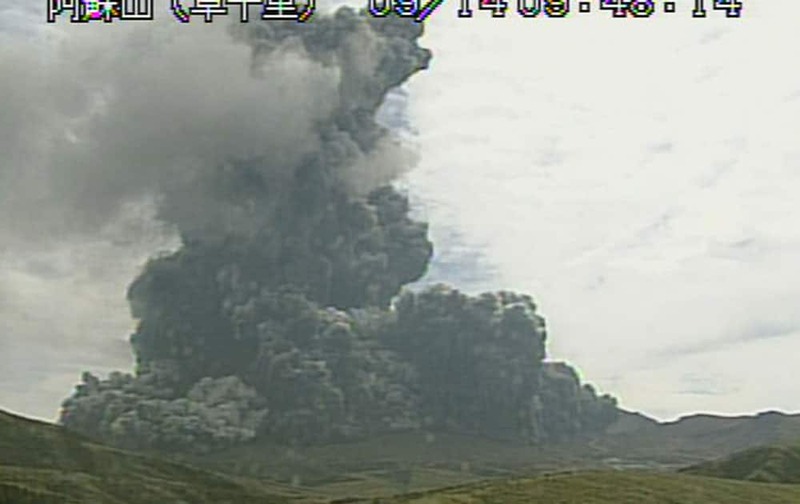 In this image taken from a surveillance camera observed from Kusasenri and released by Japan Meteorological Agency, a column of black smoke rises from Mount Aso, Kumamoto prefecture, southern Japan. Kate Upton, from left, Malin Akerman and Karolina Kurkova attend the New York Fashion Week Spring/Summer 2016 Diane von Furstenberg fashion show in New York. 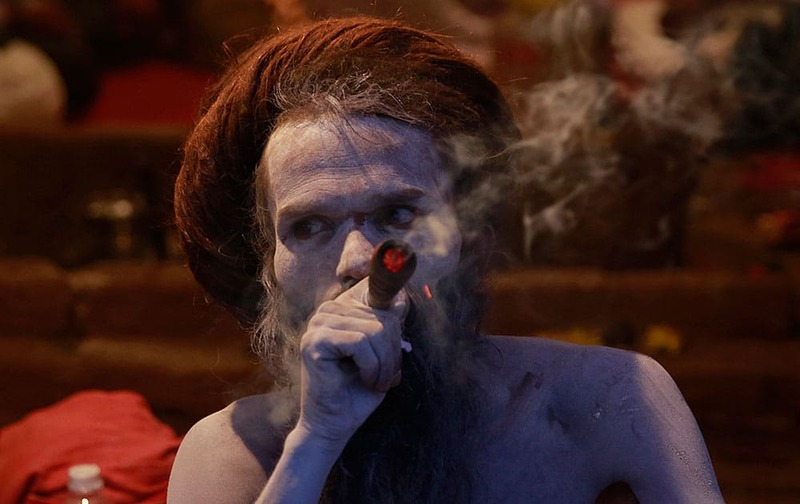 A naked Hindu holy man smokes in a tent during Kumbh Mela, or Pitcher Festival, at Trimbakeshwar in Nasik, India. 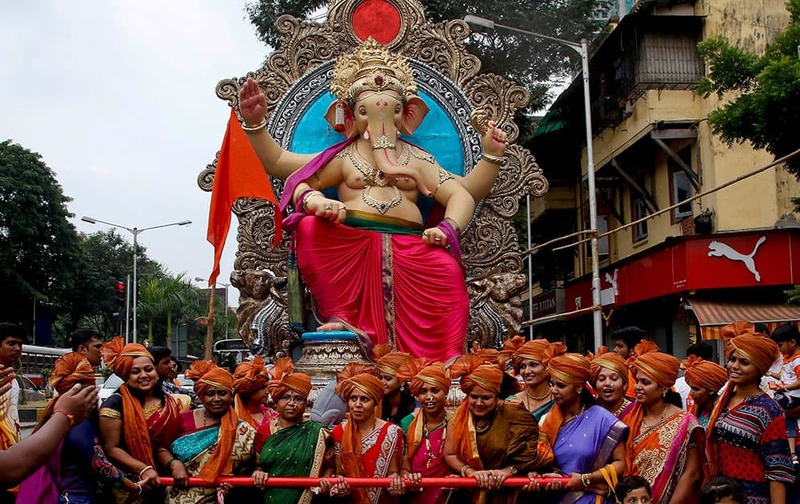 Devotees transport an idol of elephant headed Hindu god Ganesha from a workshop to a worship venue ahead of the Ganesh Chaturthi festival in Mumbai, India. Omji Maharaj and Sadhvi Deepa fight during a debate at a news channel. 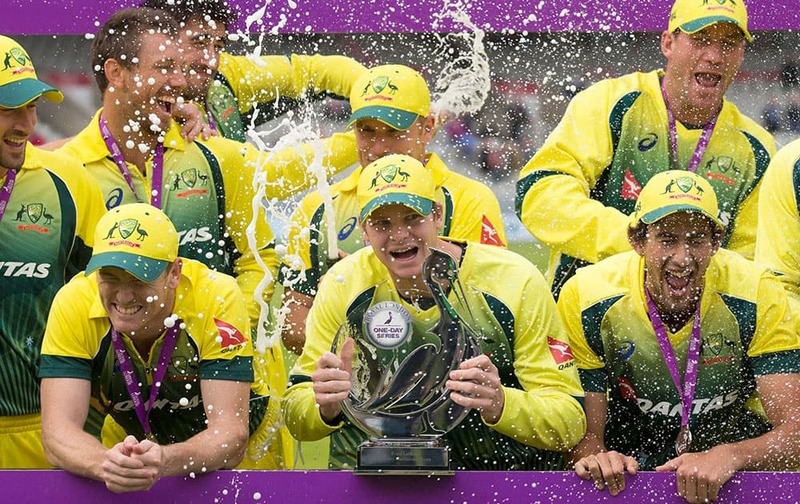 Australias captian Steven Smith, centre, celebrates with teammates after winning the One Day International series between England and Australia at Old Trafford cricket ground in Manchester, England. 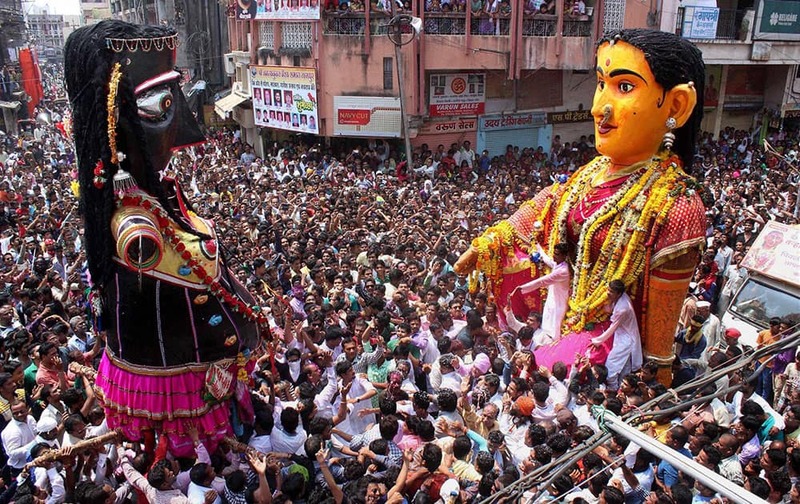 Devotees gather to celebrate the Peli and Kali Maarbat procession as part of Pola celebrations in Nagpur.